It's insanely beautiful, though I think there's a small difference between where the left and where the right is is looking, in the lower right pose. The right one looks kinda "up at X" the left looks straight forward. Or maybe it's just me. Not sure. :D I still love it though! btw your comic is awesome. Thanks a lot! <3 btw your comic is awesome. Thank you *so* much! :) You people enjoying it means a lot to Tuke and me :). Wow! Shes very beautiful! 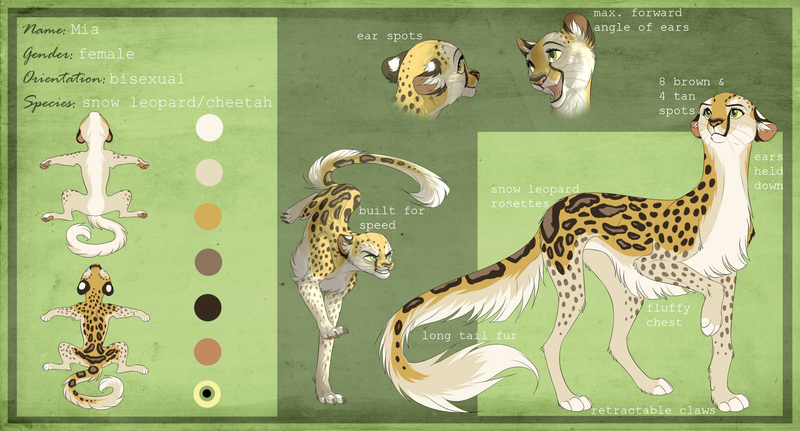 And a mix of my two favorite big cats!